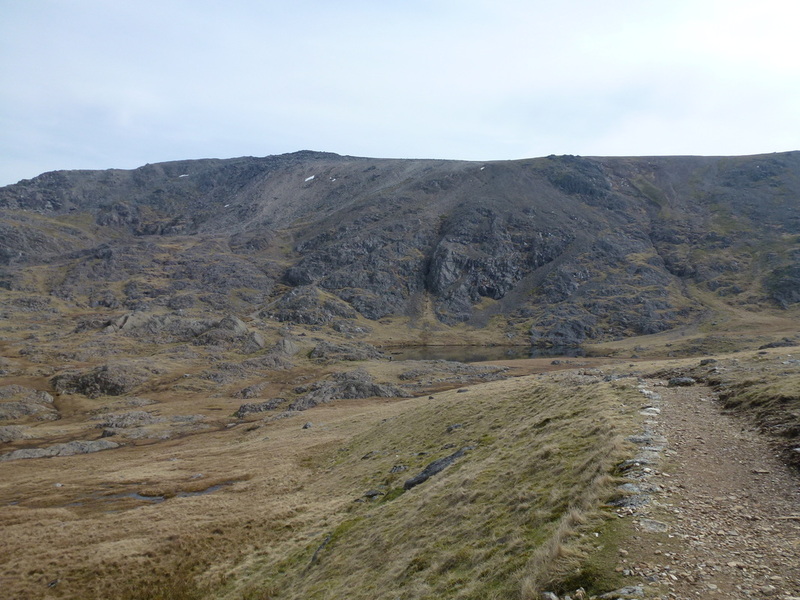 Well trodden mountain paths with some bouldery sections up on The Glyders. 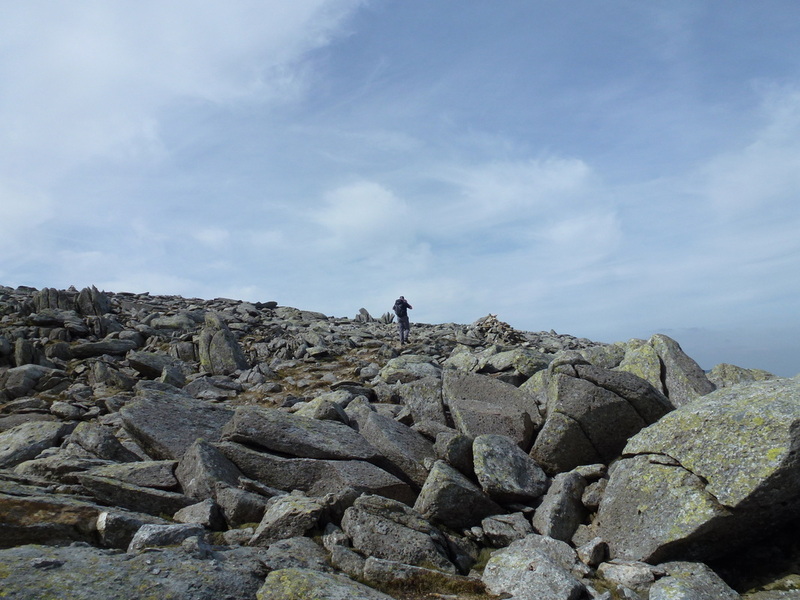 There is some scrambling but this can be avoided. 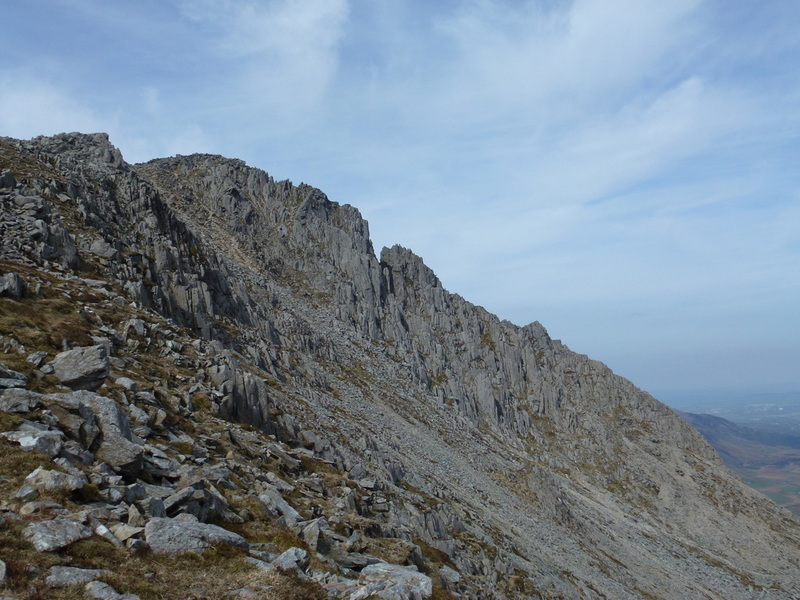 Care should be taken on the descent from Glyder Fawr to Llyn y Cwn as this is steep and has some loose scree sections. 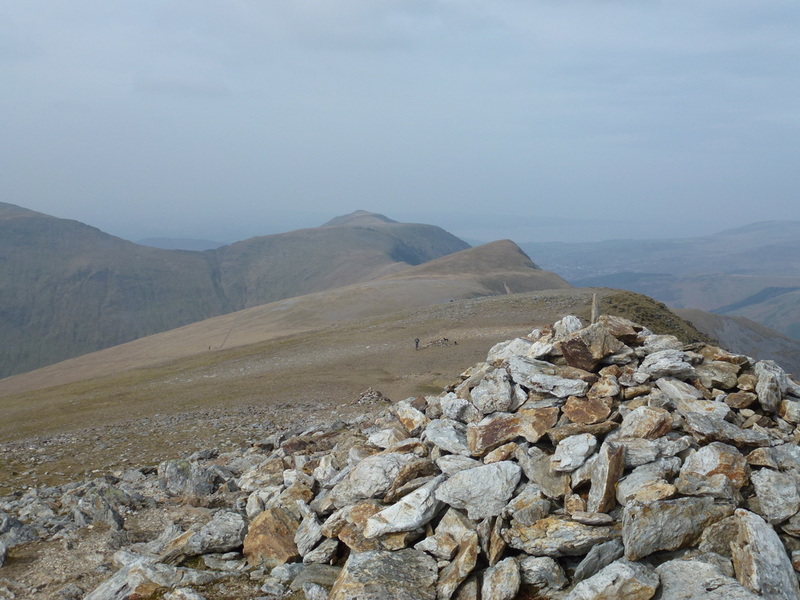 ​We were lucky with the weather again today. 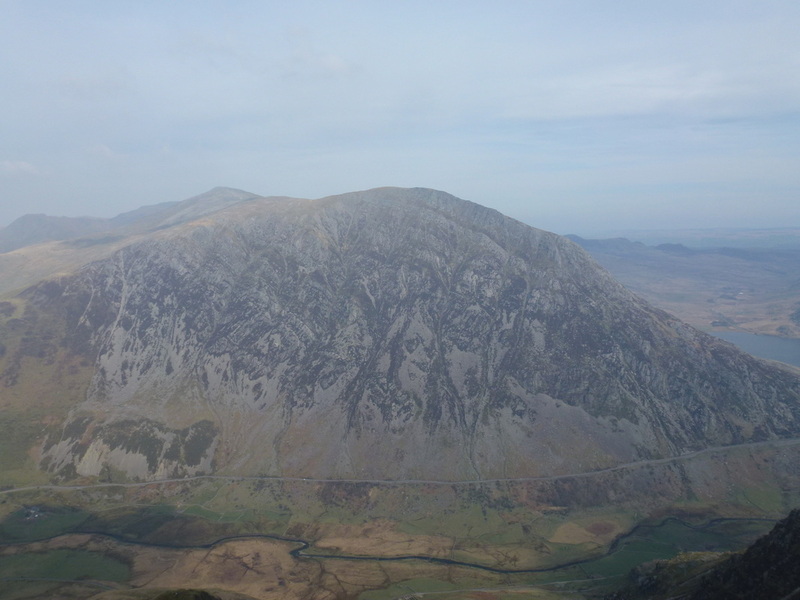 Following a glorious day on the Nantlle Ridge we awoke to clear skies and little wind therefore headed over to the Ogwen Valley in order to tackle The Glyders, Y Garn & Foel-goch. 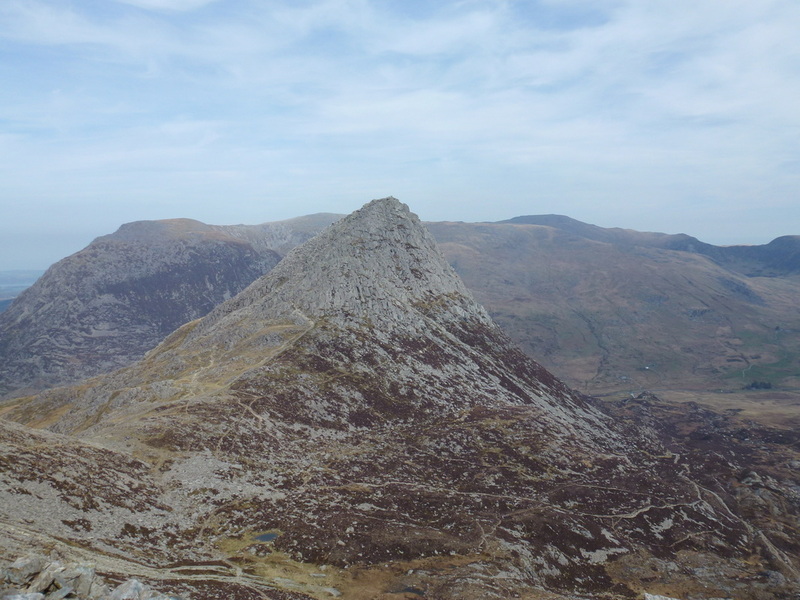 We have been up the neighbouring mountain of Tryfan several times but had never really had the weather to go any further therefore today was an ideal opportunity to remedy that and finally get on to The Glyderau. 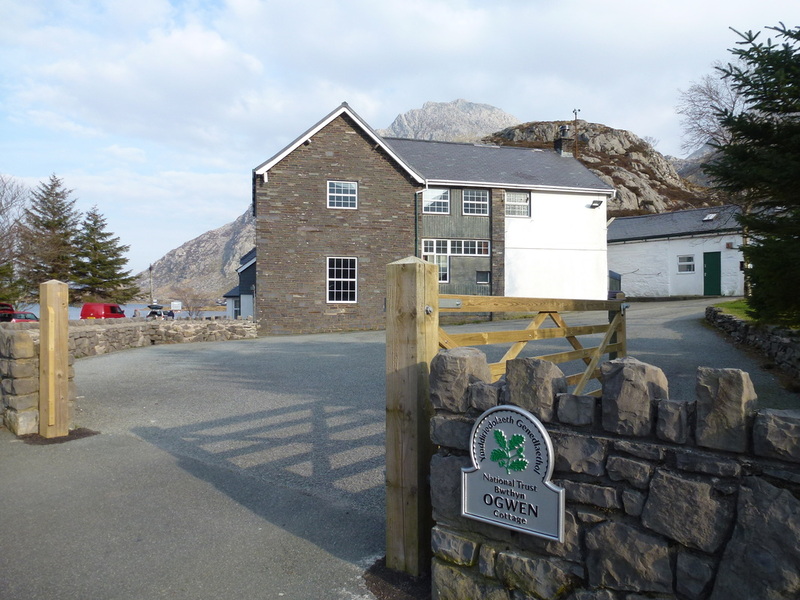 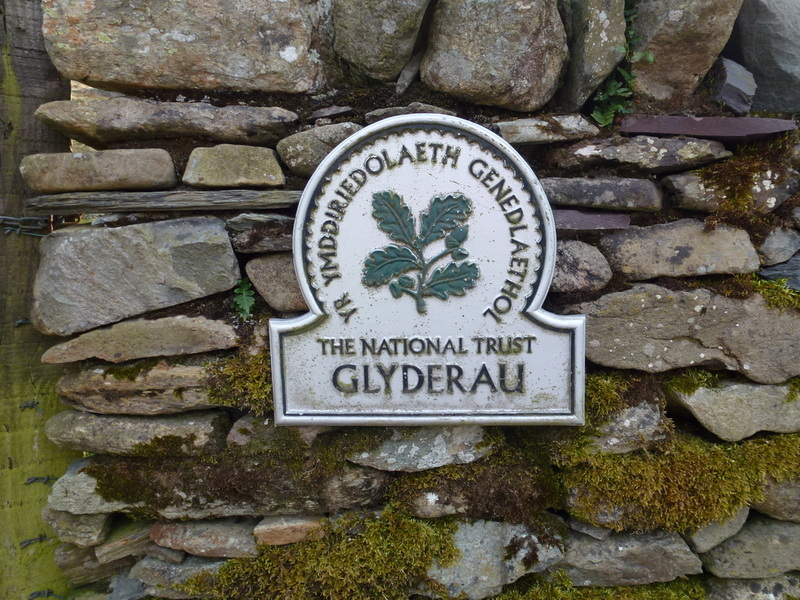 The walk started from the farm at Gwern Gof Uchaf where there is plenty of parking for the very competitive price of £1 all day. 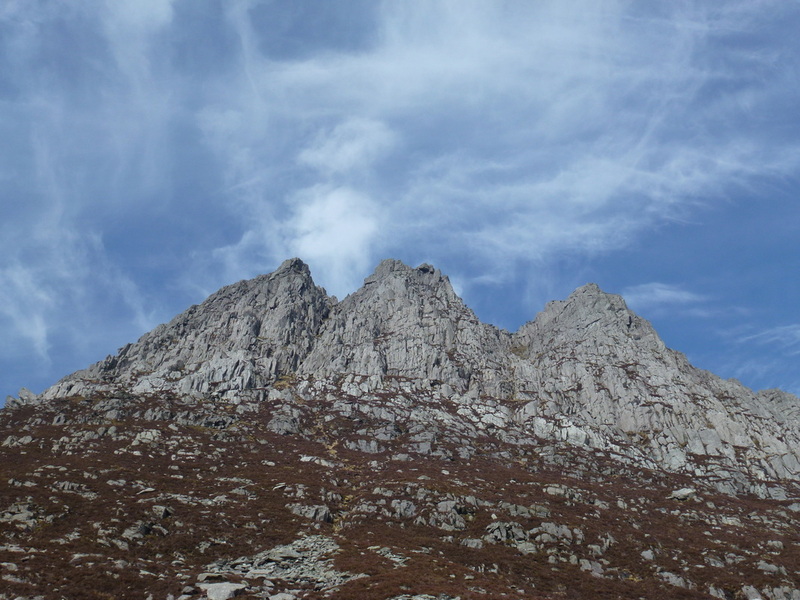 Leaving the farm we headed south on a good path up Cwm Tryfan all the time enjoying the ever-changing views of Tryfan's eastern face that towered above us and also Bristly Ridge. 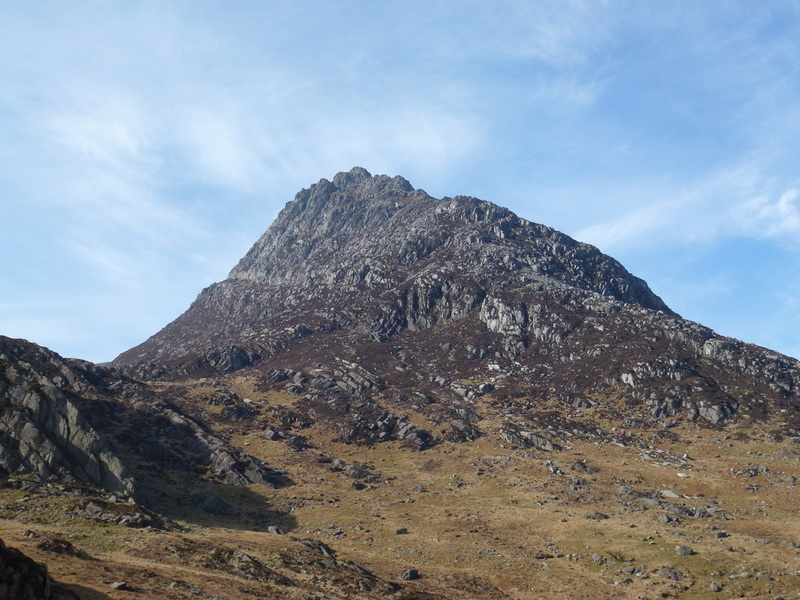 The route up Cwm Tryfan gently inclined and we were soon at the junction that meets the path coming in from the route off Tryfan's south ridge. 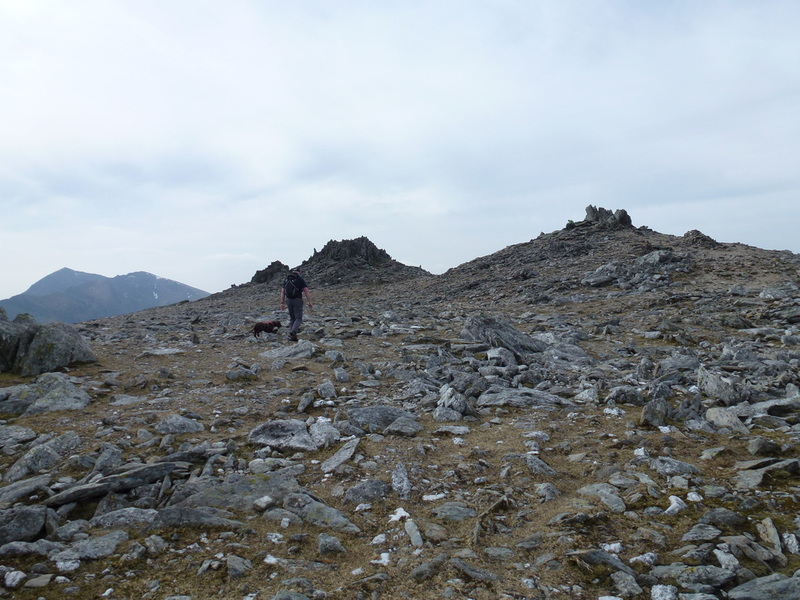 Heading east, there is a choice of paths to the plateau and we made a decision to make our way up a steep, but perfectly navigable scree slope that brought us out slightly west of The Miner's Track on the plateau. 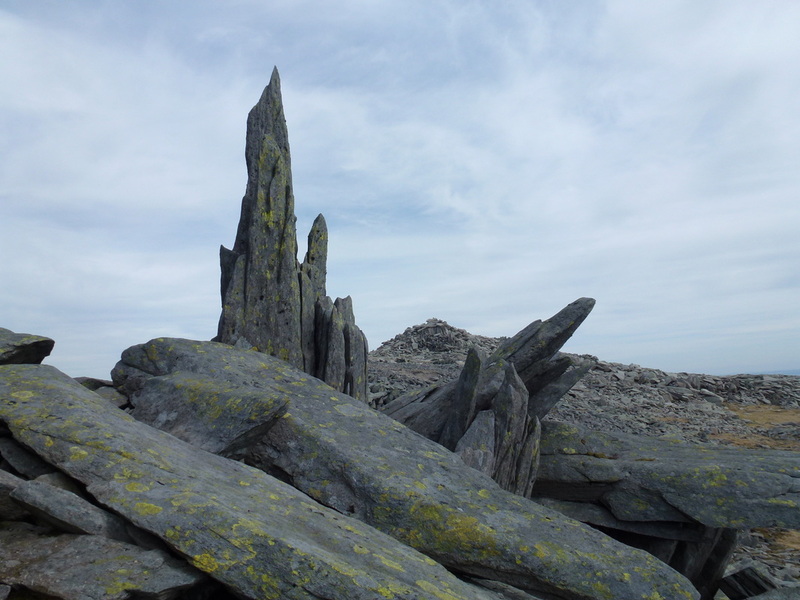 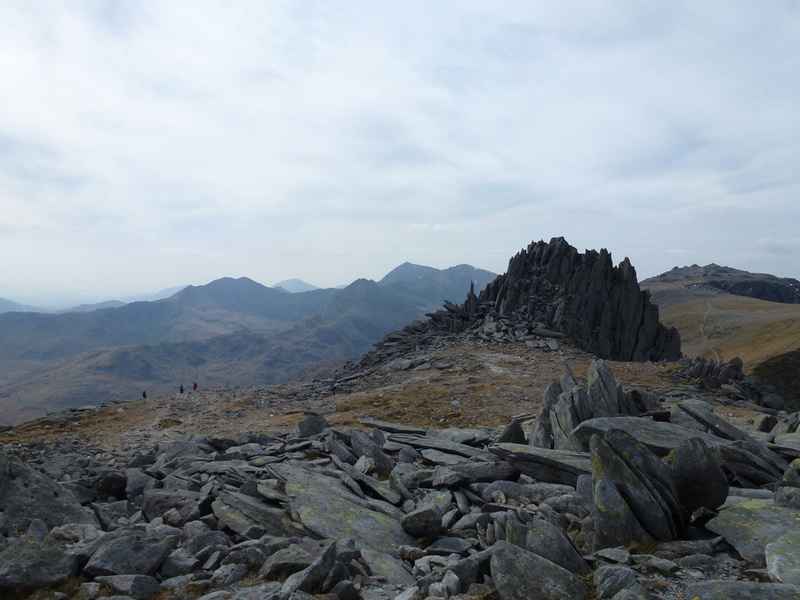 Heading west, there was now a steep and rocky path to the summit of Glyder Fach and just before reaching the summit proper we paused to climb on to the famous Cantilever Stone which is an amazing sight as you reach it. 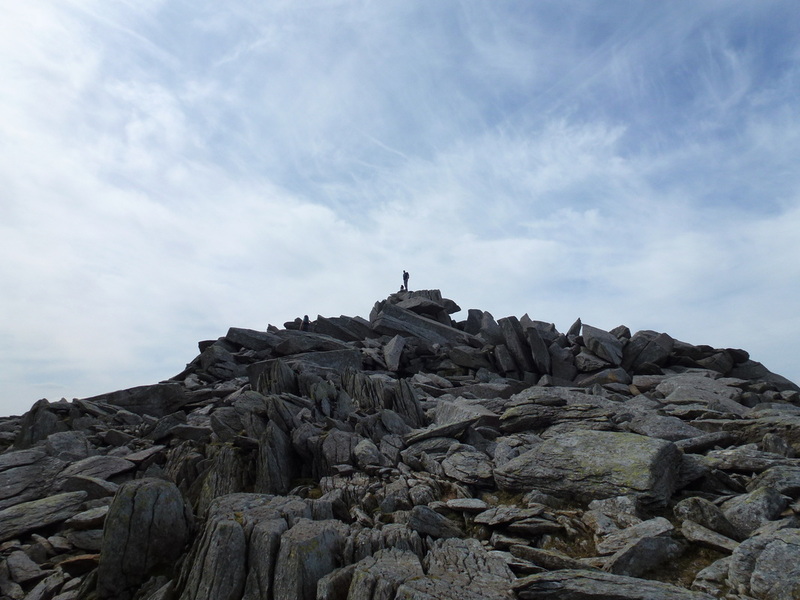 From the Cantilever, the summit of Glyder Fach is a mass of boulders and we enjoyed a tricky scramble over large stones in order to attain the top of the mountain. 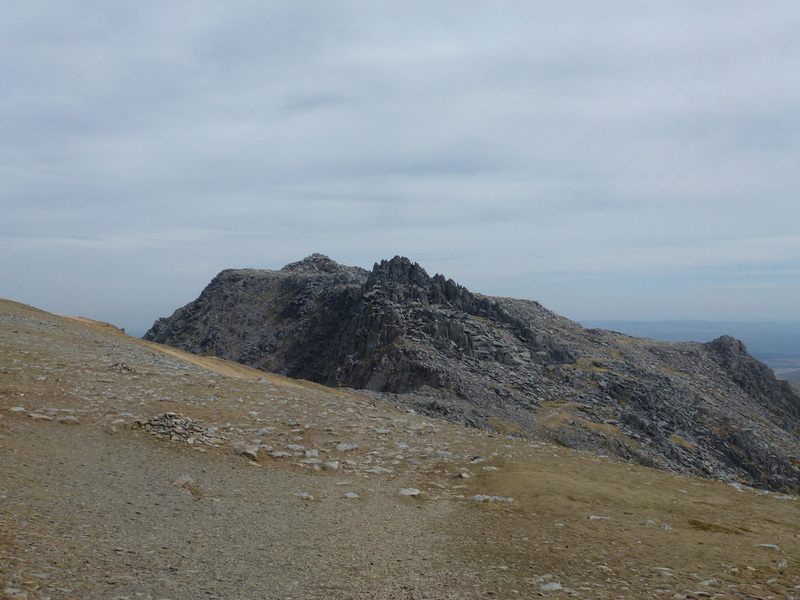 From the summit there was a short walk to Castell y Gwynt (Castle of the Wind) which some would say is more famous as a feature than a summit. 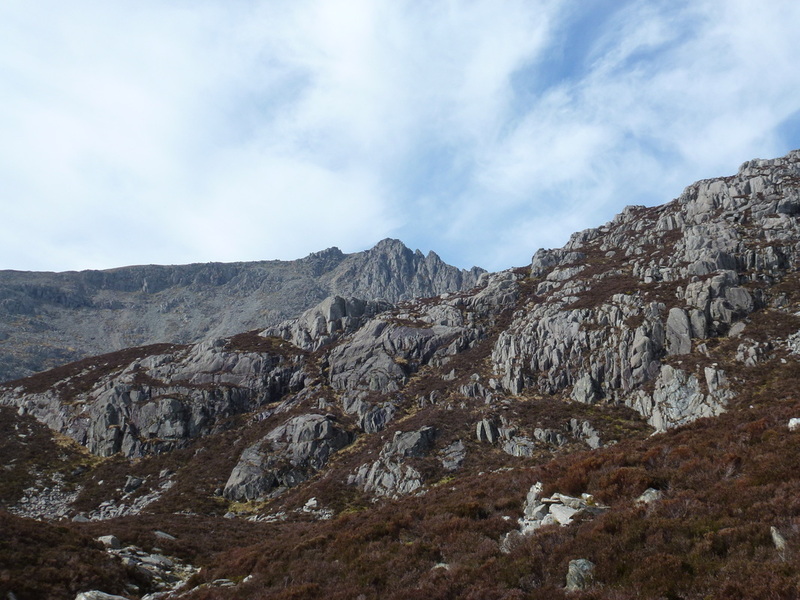 A path through a cleft in Castell y Gwynt leads to an enjoyable scramble down to the Glyder Fawr path - we really enjoyed this part of the walk although for the less adventurous there is a path which goes around to the left thus avoiding hands on rock! 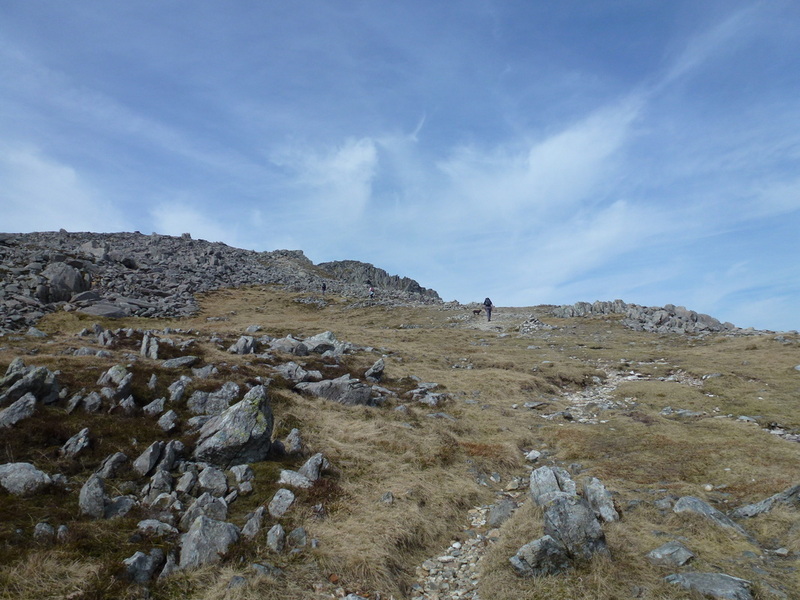 The path over to Glyder Fawr is pretty straightforward and on reaching the summit of the mountain we were presented with many rocky outcrops although the summit itself is never in doubt. 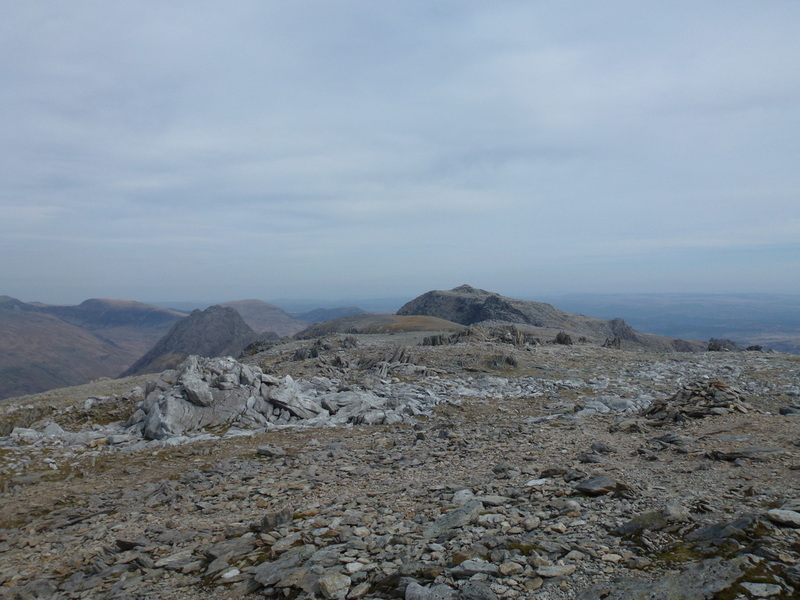 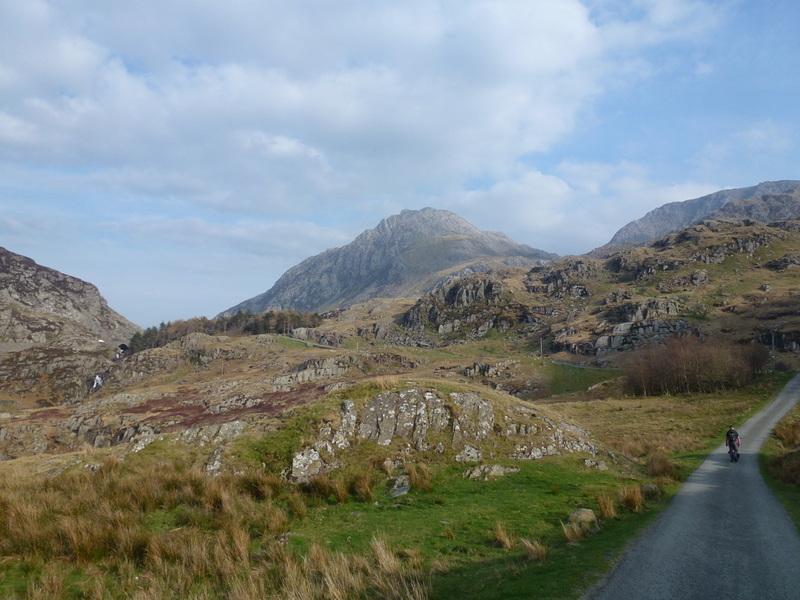 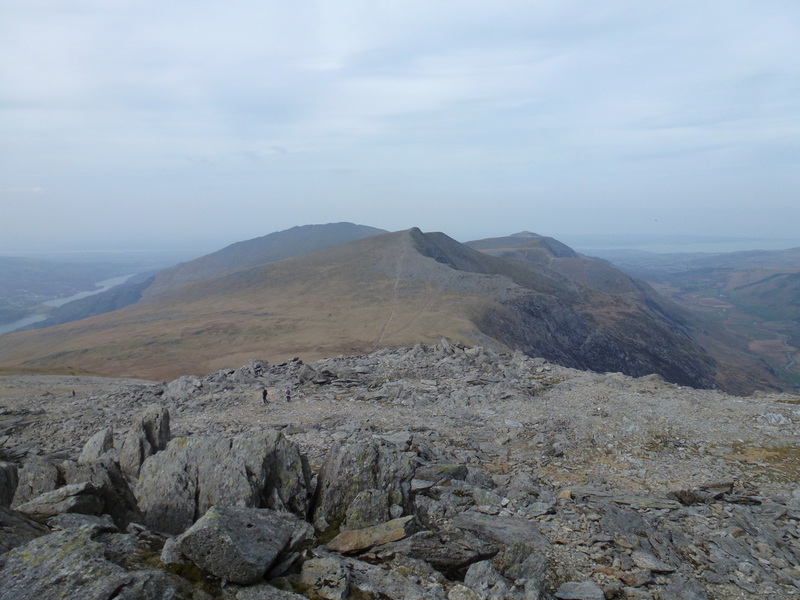 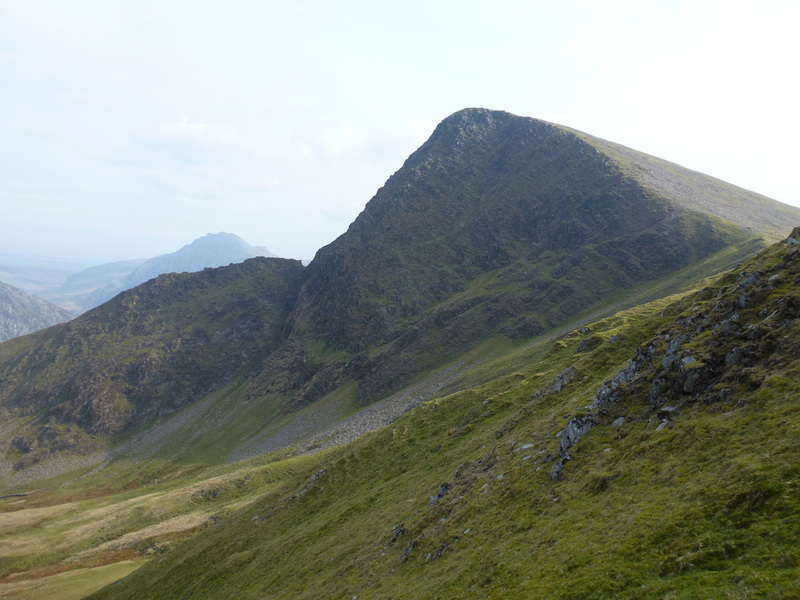 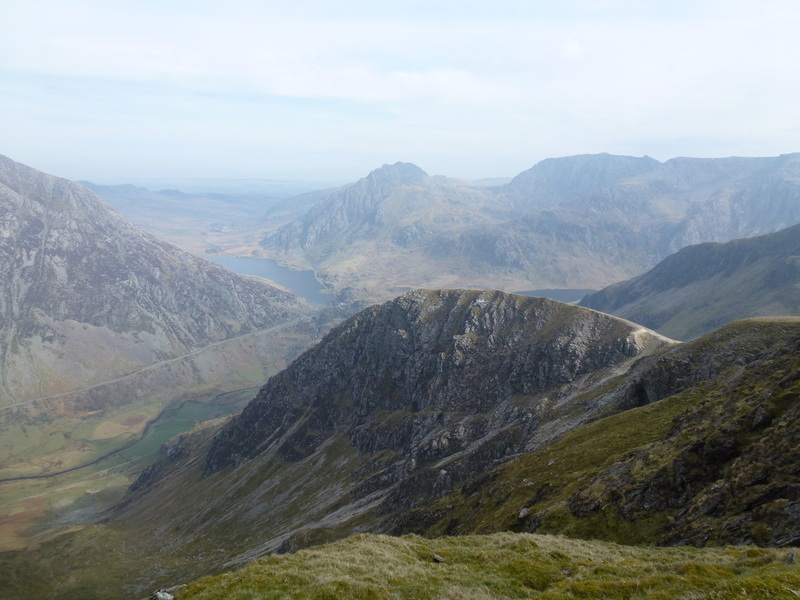 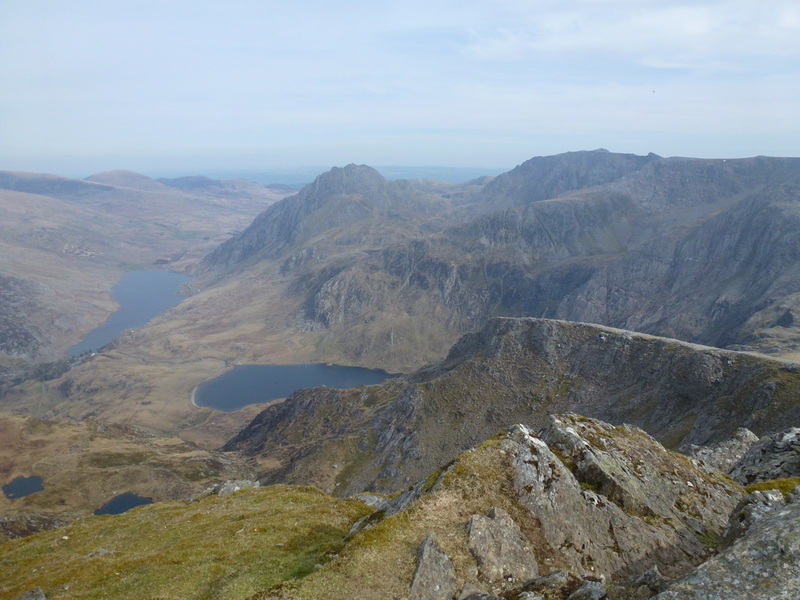 The top gives glorious views over to Y Garn and back to Glyder Fach. 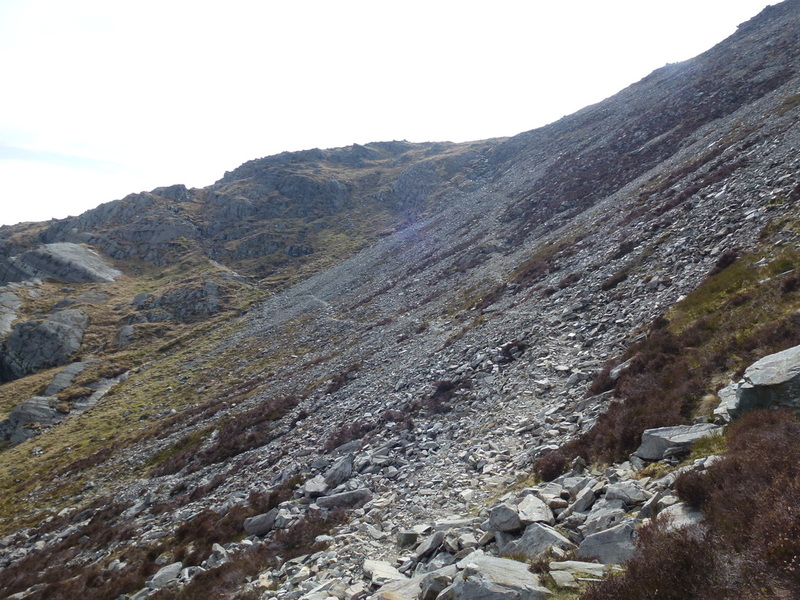 The route of descent to the col at Llyn y Cwn started off gentle enough but soon became steep - care needs to be taken as the gradient increases with some tricky scree sections to negotiate. 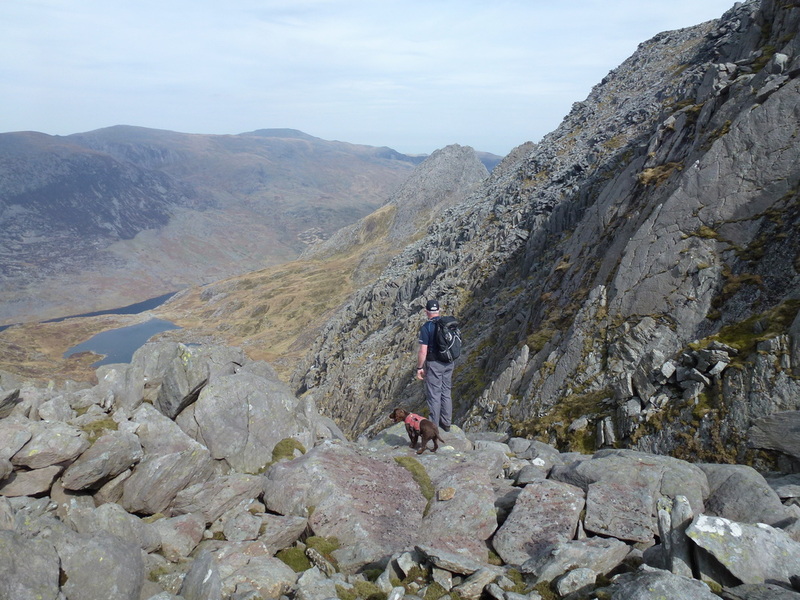 Reaching the Llyn we then headed up steeply again on a good path to gain the summit of Y Garn - again the views were magnificent looking down to Tryfan, The Glyders and Pen yr Ole Wen. 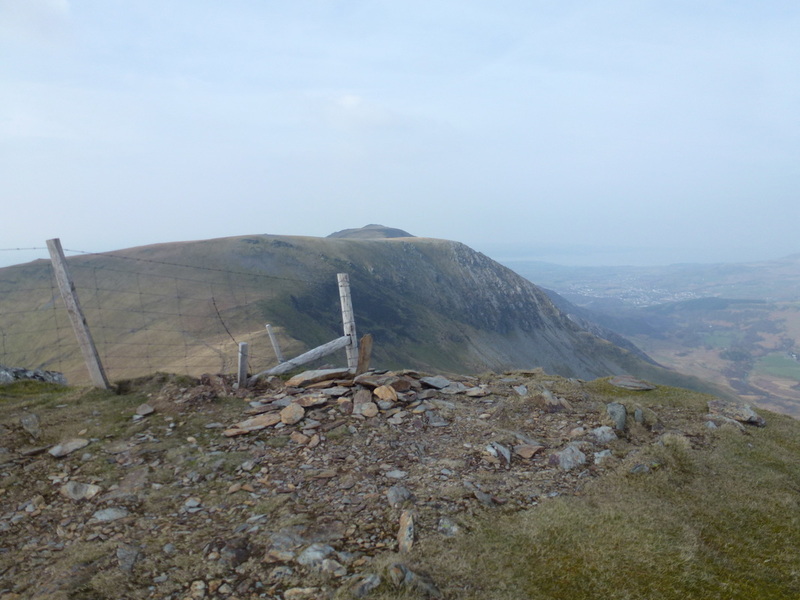 From Y Garn there was now a gentle amble on a good path to reach our final summit of the day, Foel-goch. 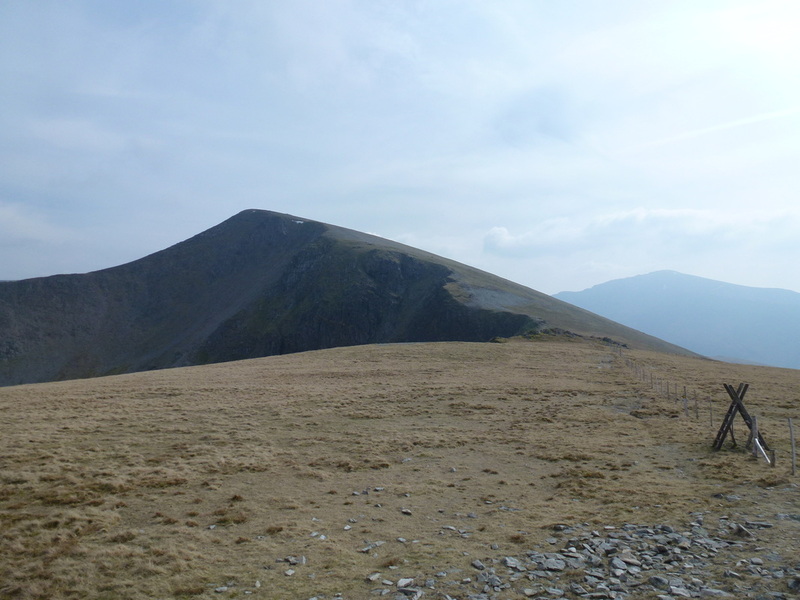 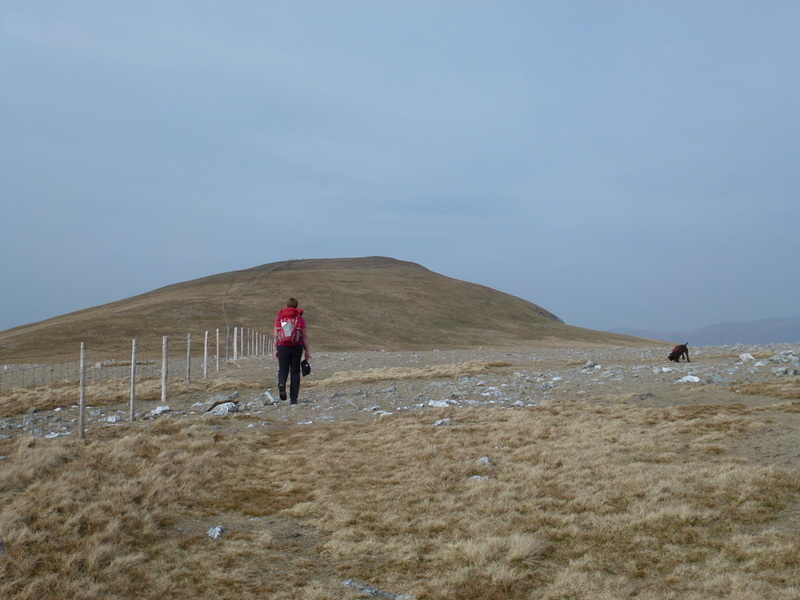 At the summit, the path came to an abrupt end at the small cairn and gives glorious views over to Elidir Fawr and Mynydd Perfedd. 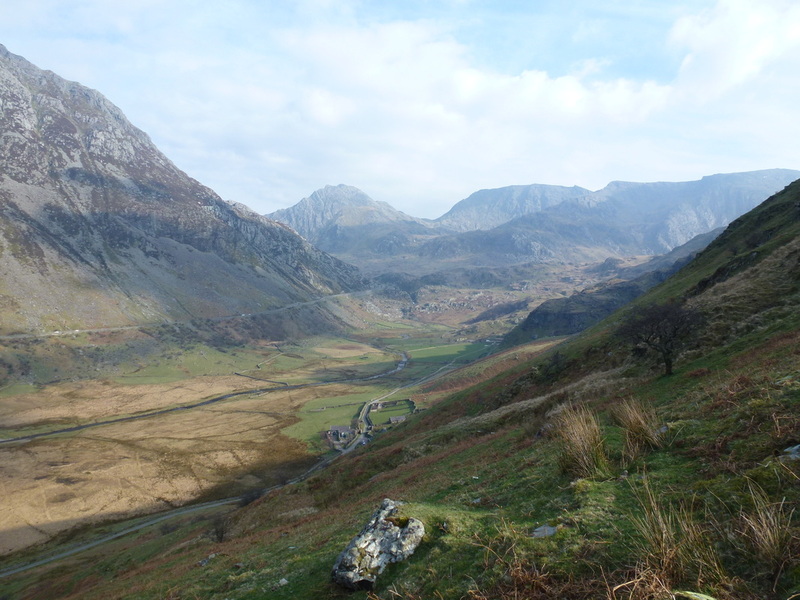 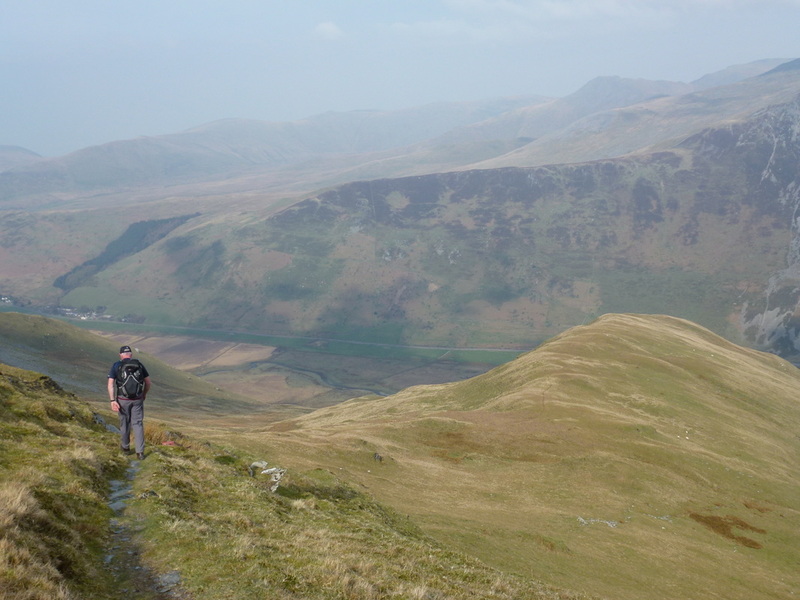 There is now an option to return to Y Garn or head west to Bwlch y Brecan - we chose to head down the gentle slope to the Bwlch before crossing a ladder stile to pick up the ridge of Cwm Perfedd and then zig zagging as best we could via the stream to reach the old A5 on the valley floor. 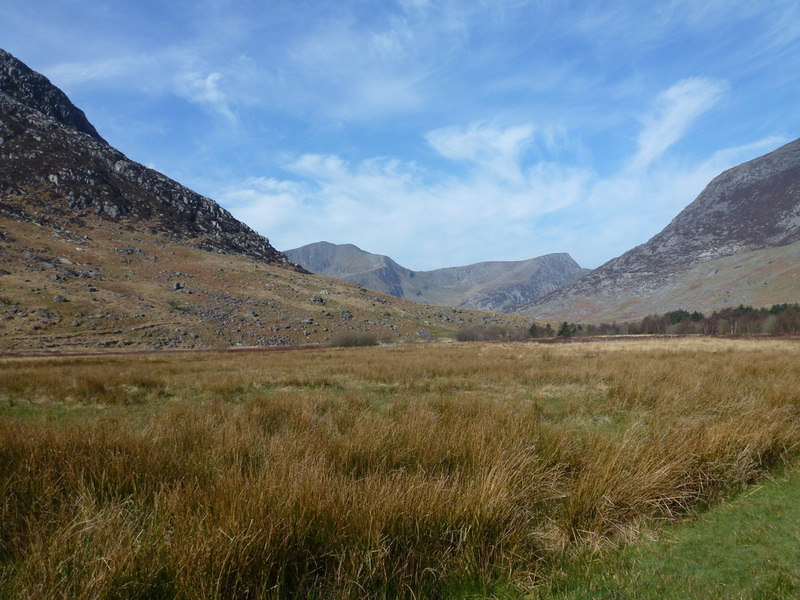 From the old A5 it was a simple case of following the track to the Car Park near Ogwen Cottage where we found the shop still open at 1730 - bonus! 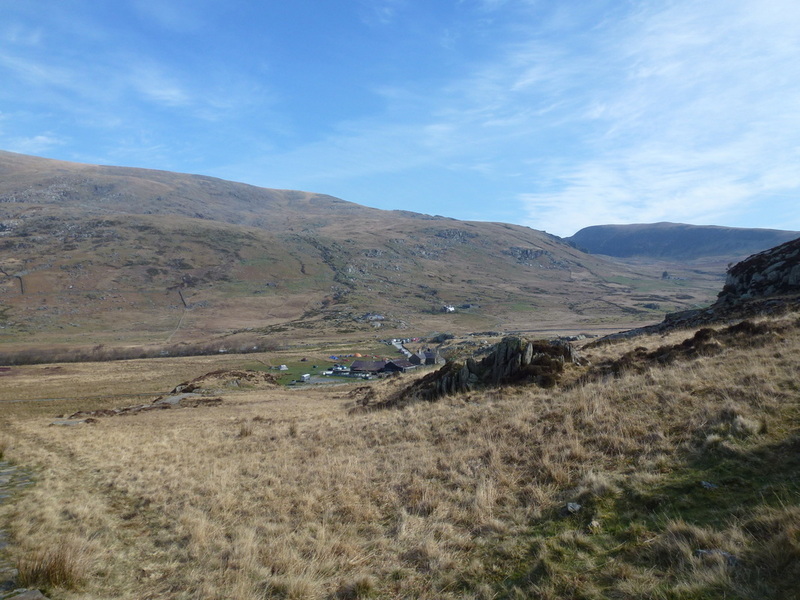 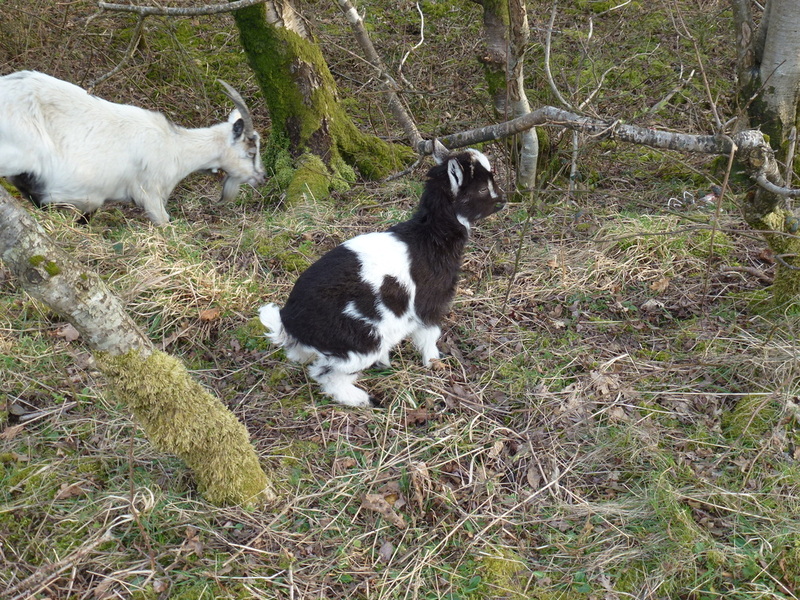 After some light refreshment we made our way along the A5 proper to reach the farm at Gwern Gof Uchaf. 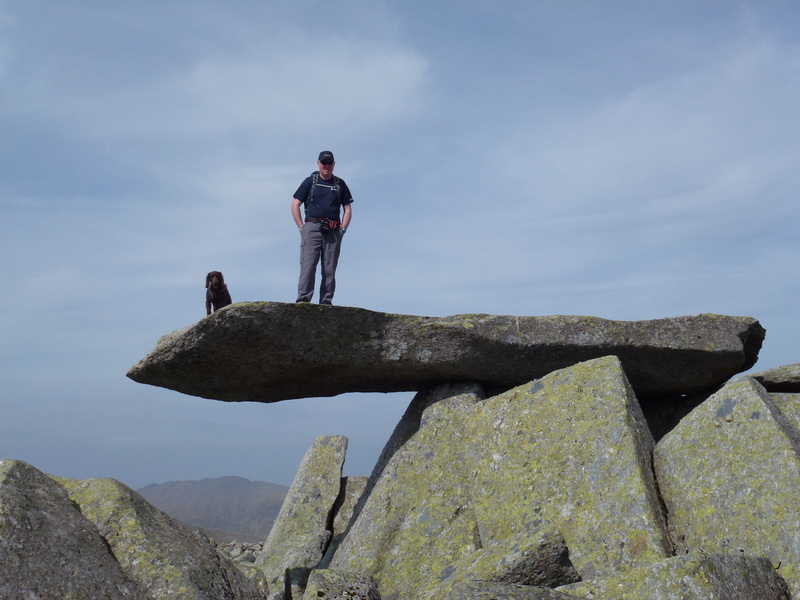 We had waited and waited for a really good day weather wise to get up on The Glyders and they did not disappoint. 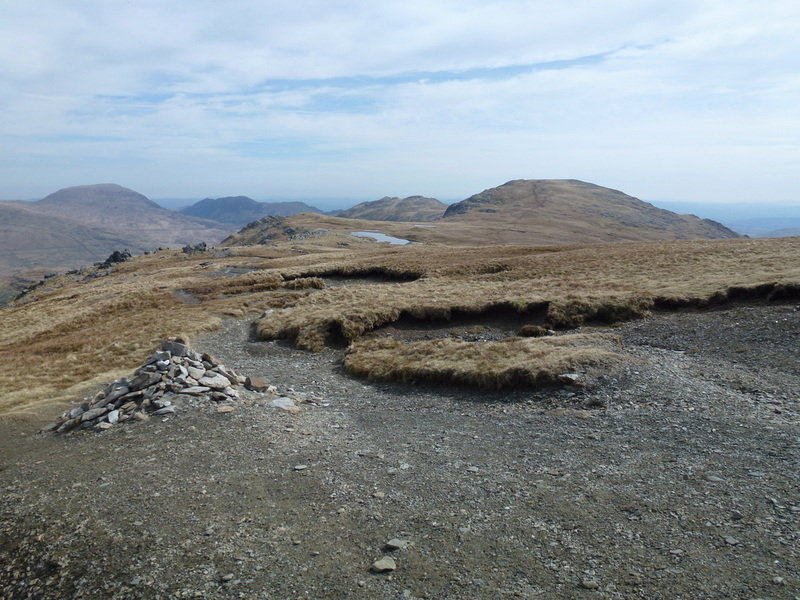 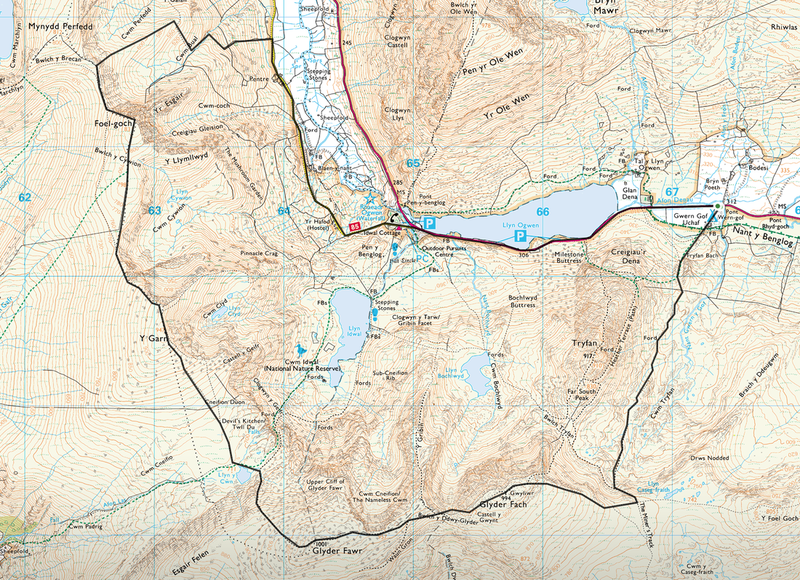 Today's route was not the most adventurous one but we feel there is something for everybody - great views, not overly taxing on the ascent & descent and a bit of scrambling thrown in. 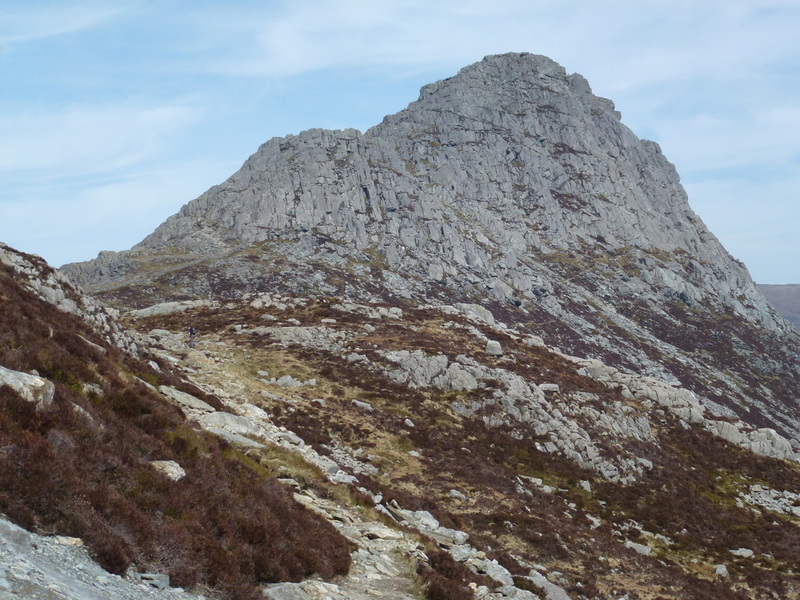 When we eventually get up this way again we would probably add Tryfan in via the North Ridge and go up Bristly Ridge on to The Glyders and maybe come down via Y Garn or the col at Llyn y Cwn. 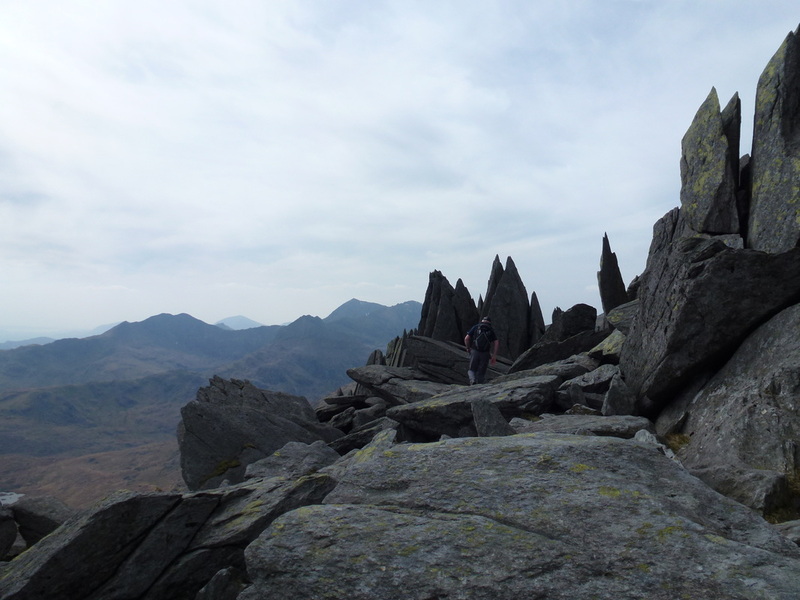 Another superb day out in Snowdonia. 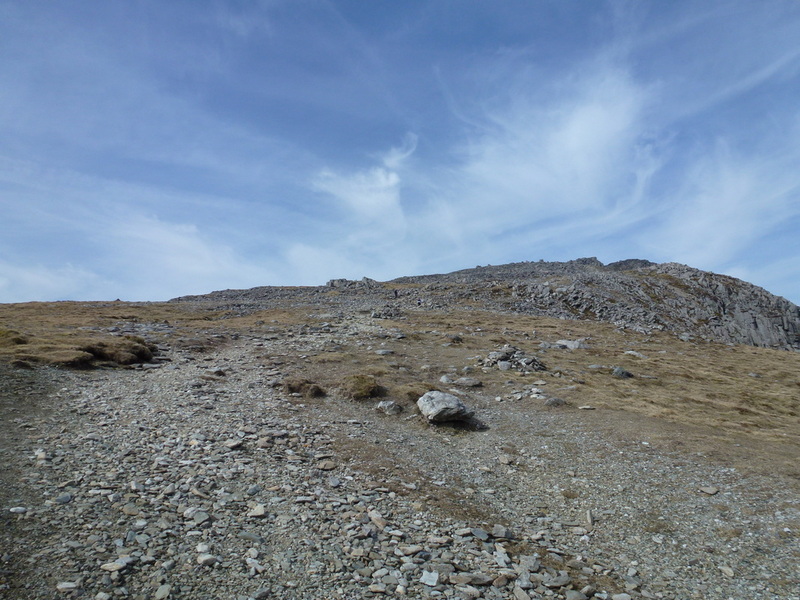 Near the top of Cwm Tryfan there is a choice of paths to the plateau - we took the scree slope to the right which is easy to negotiate.